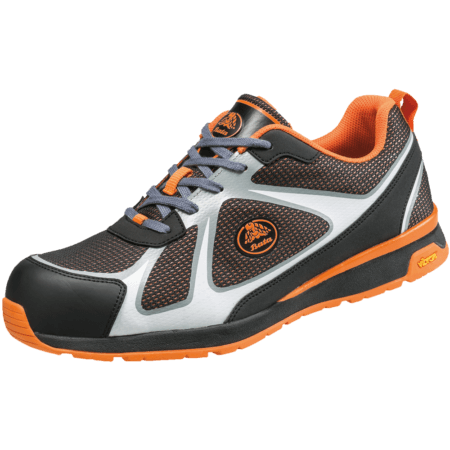 The Bright 031 is entirely metal free (composite penetration resistant outsole and a composite toecap) and has a SRC rubber outsole made by Vibram®. 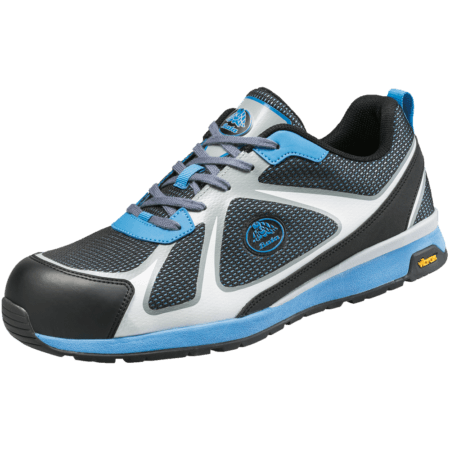 This safety sneaker is ideal for use in Automotive, Light Industry, and Logistics. 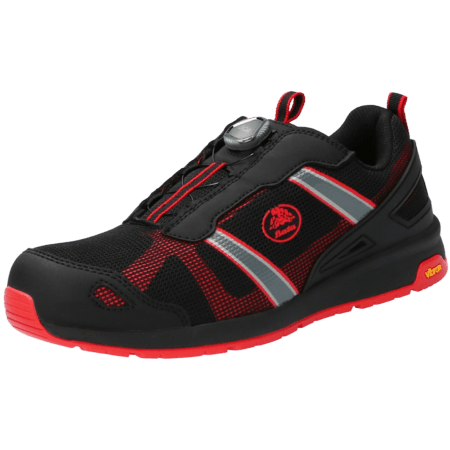 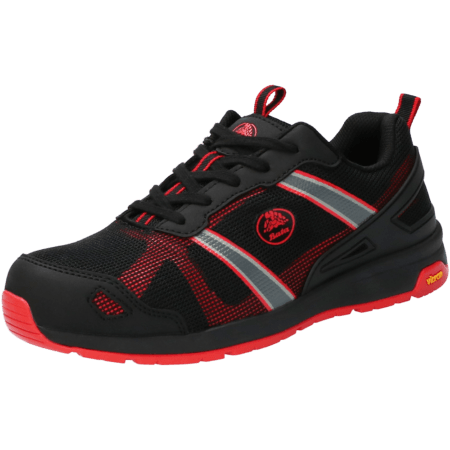 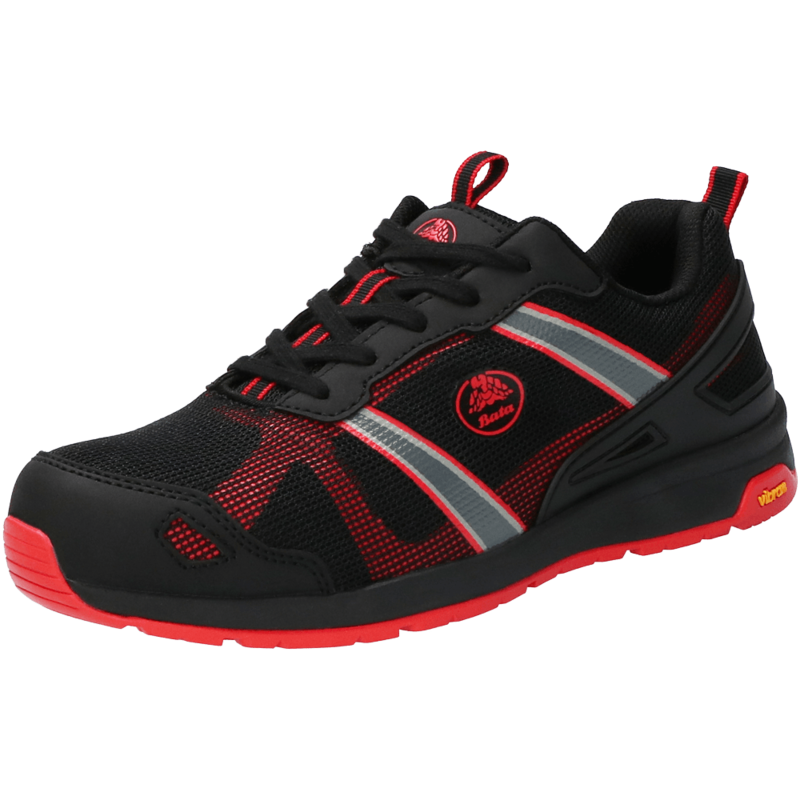 Bright 031 safety sneakers are S1P and have Bata Cool Comfort® Lining.